It’s no secret that the trade war between the US and China is causing a lot of headaches for companies, both foreign and domestic. 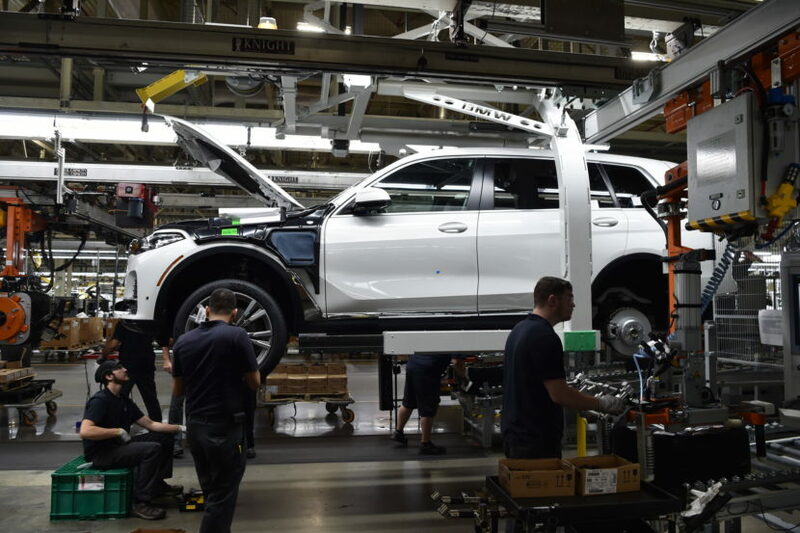 Due to tariff increases, Ford has recently announced huge losses, Harley Davidson has warned that it might not be able to continue production in America and there were rumors that BMW would slow production to the Spartanburg, South Carolina plant and kick some SUV production to other plants worldwide. 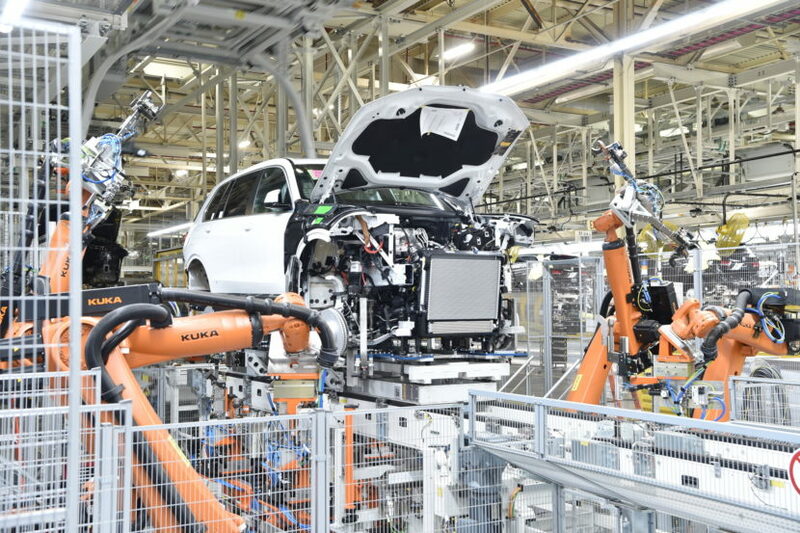 However, BMW CFO (Chief Financial Officer) Nicolas Peter recently said that the Bavarians are fully committed to the Spartanburg plant and feel that this trade war will only be a temporary speed bump. The trade war between the US and China is quite costly for BMW, though. Its Spartanburg plant manufactures all of the brand’s rear-wheel drive-based SUVs for the entire world market and China is a huge part of that. So it’s going to cost BMW a significant amount of money to manufacture China-bound SUVs in America. Still, BMW sees this is only temporary and, in fact, plans on increasing its investment in Spartanburg. According to Peter, BMW is still committed to a $600 million investment into Spartanburg. And you don’t spend $600 million if you’re planning on slowing things down. BMW wants to increase production to about 450,000 SUVs annually there, which is a massive amount of production. Although, BMW could increase Chinese production of certain SUVs as well, to help ease some tariff cost. It already started making some X3s in China this year. Volvo has also stated that it’s cancelling China-bound cars from its new South Carolina plant and building them elsewhere. So if the tariffs don’t end soon, it might force BMWs hand to shunt some production outside of the US. For now, though, BMW remains committed to its largest plant worldwide — Spartanburg. How has BMW affected the State of South Carolina?